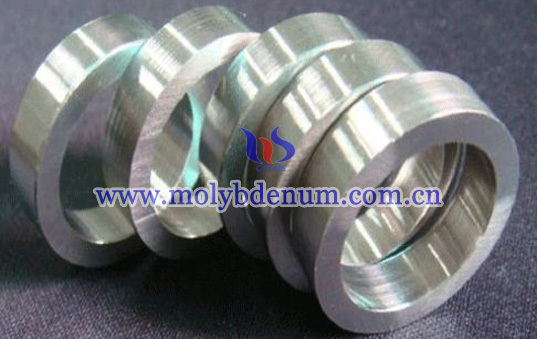 TZM alloy, a molybdenum-based alloy commonly used in a high-temperature alloy, TZM alloy has high melting point, high strength, high modulus of elasticity, linear expansion coefficient, low vapor pressure, good thermal conductivity, corrosion resistance and high temperature strength characteristics of good mechanical properties and thus can be widely used in many fields. 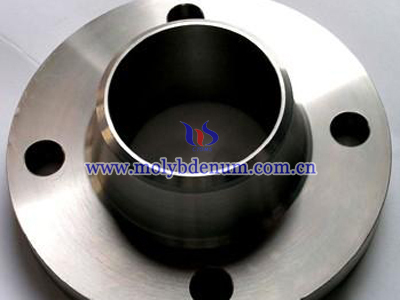 TZM alloy has good weldability, H11 steel and other materials can be a very good welding. 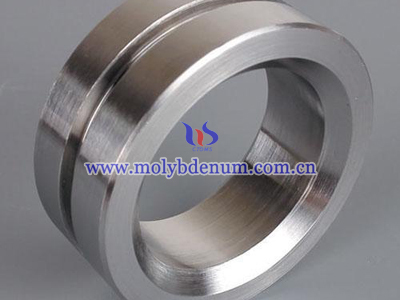 TZM alloy while molten metal resistant to corrosion and Zn. It can be a conventional method for cold working. 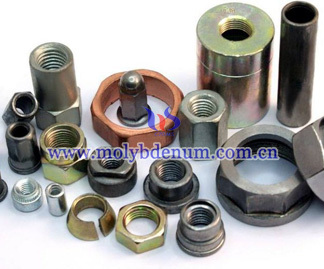 In the case of a cooling lubricant carbide or high speed steel cutting tools used for machining. 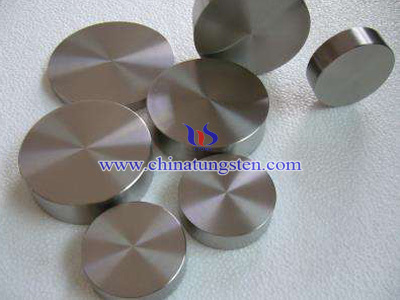 TZM alloy so many advantages of broad range of applications. The table in the high temperature and pressureExhibit good mechanical properties make it more in the military industrial application, such as the torpedo in the engine with the valve body, rocket nozzles, gas pipeline, the nozzle throat; rather used as a color kinescope glass furnace production line platinum rhodium clad agitator shaft is the use of its corrosion resistance of the liquid metal. 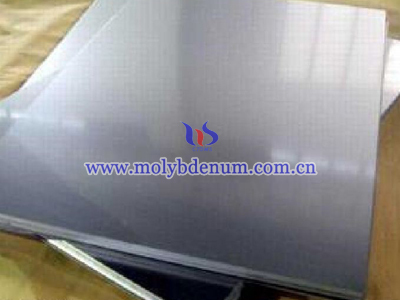 TZM has a high melting point, it can be used for black or non-ferrous metal die-casting mold materials and seamless stainless steel perforated head, such as the engine rotor copper mold; another is also a large number of plates used to make high-temperature furnaces wall and the hot isostatic press the heat shield and other high-temperature structural materials; TZM alloy in electrical and electronic industrial application is greater, such as cathode, gate voltage rectifier components, integrated circuits and other semiconductor film; Moreover, nuclear energy equipment TZM alloy is also used more widely, such as radiation shield, cage, heat exchangers, rail and so on.